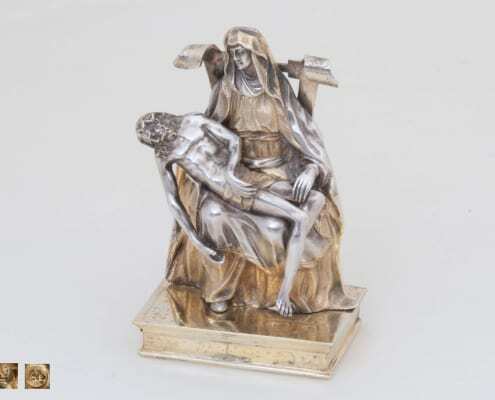 … offers art objects made of silver, originating from the sixteenth to the nineteenth century. Since 1988, we are established in Grünwald, near Munich, and since 1998 we have participated in the art fair TEFAF in Maastricht. Our team consists of; Fred Matzke, Dr. Christina Ntaflou, Chantal Smith and Pascal Matzke. 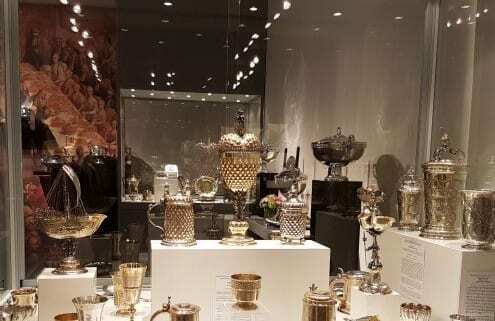 The preparations for TEFAF Maastricht (March 16-24, 2019) are in full swing. We do hope to welcome you at our booth, number 165. On this occasion, we would like to present you a selection of our new objects and highlights. The shimmer of the antique silver makes up the charm of an object. 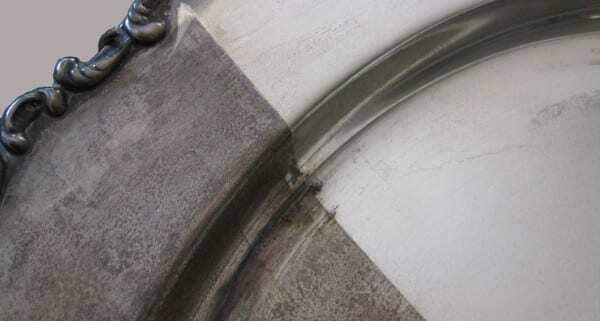 We give you here some advice on how to clean antique silver, like antique plates. Under “Collector’s items” you find particularly rare objects: exceptional drinking vessels, unique salt cellars, spoons and other objects dating back from the Renaissance. 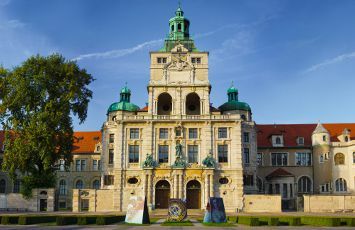 Many of the objects in this section were in the past part of high-quality collections and cabinet of curiosities (Kunstkammer/Wunderkammer). Beakers & Cups: a beaker is a drinking vessel, most commonly with a cylindrical body, with or without a foot and a handle. Furthermore, you can find here quite specific beaker types, like for instance the Roemer or the tumbler. Beakers made of precious metals were mostly used for the royal and social representation of nobles, while they were often presented as gifts. A cup is a drinking vessel with a bulbous body, a high shaft and a foot. 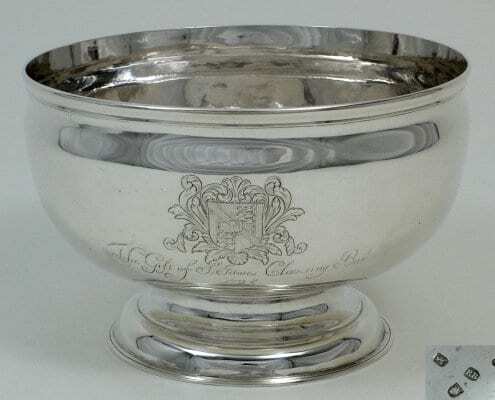 The cup is the antipode of the chalice, is mostly made of silver – very often gilt – and was used for drinking wine. A cup can be very richly decorated or have a naturalistic form (e.g. 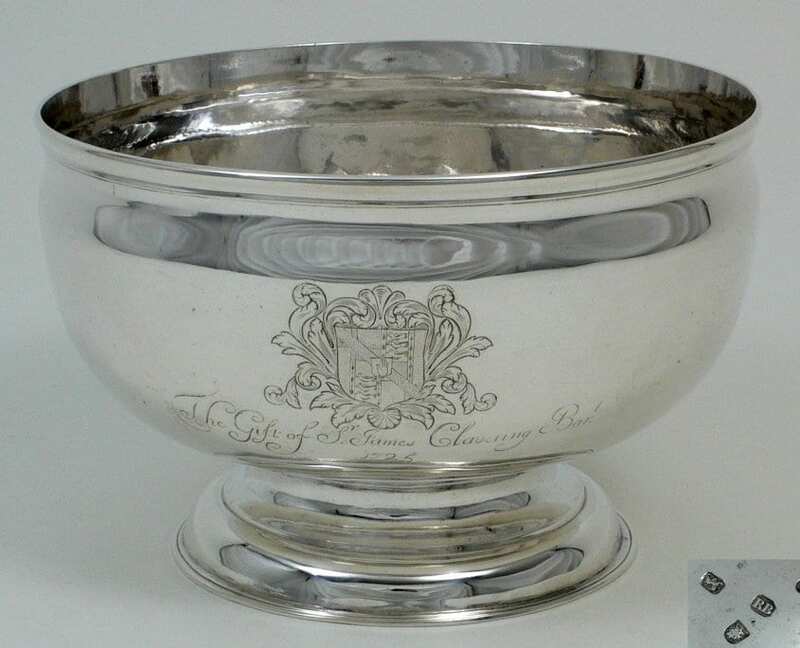 hanap (pineapple cup) or grape cup). 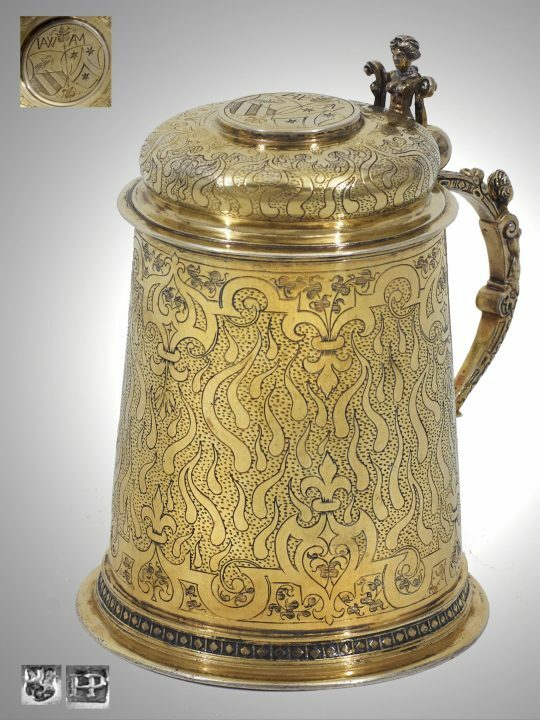 Tankard: the tankard is a cylindrical vessel with a handle, a thumb rest and quite often a hinged lid, which stems from the Renaissance and is considered to be a typical German object. 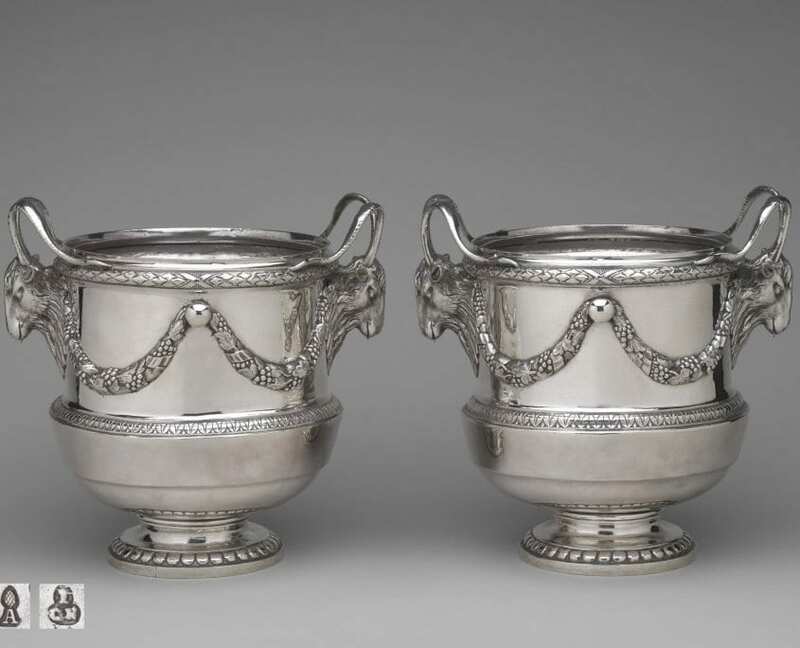 The bourgeoisie used tankards for the consumption of beer. It also found a considerable place as an object of splendour in princely art collections and cabinet of curiosities. 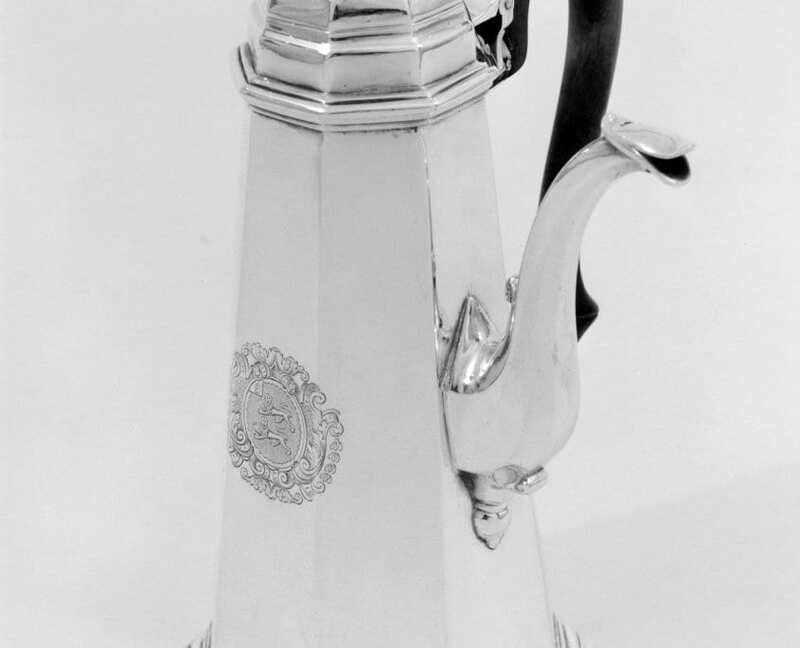 Tankards were further offered as marriage gift. 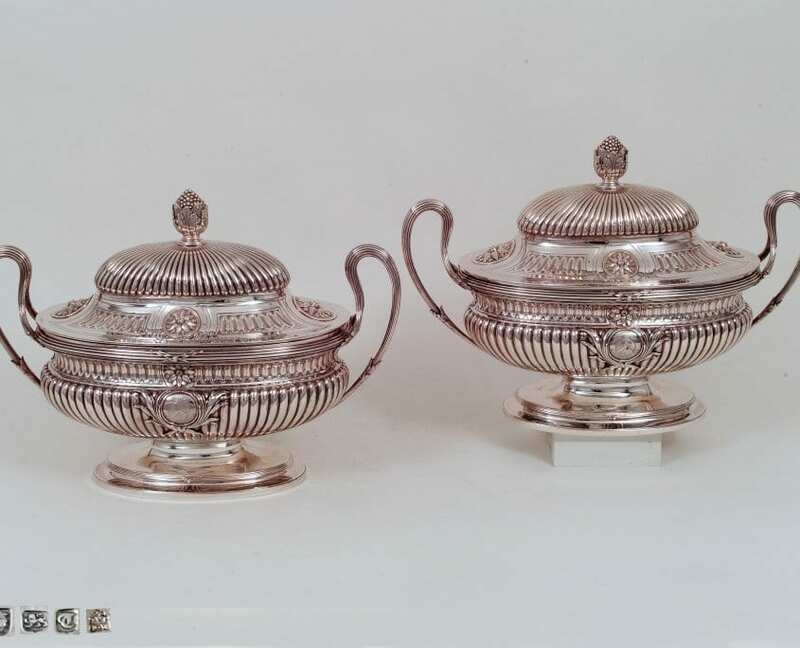 Under “Tableware” you can find precious silverware, cutlery, candlesticks and other decorative elements made of silver, all of them important objects for the European table culture. 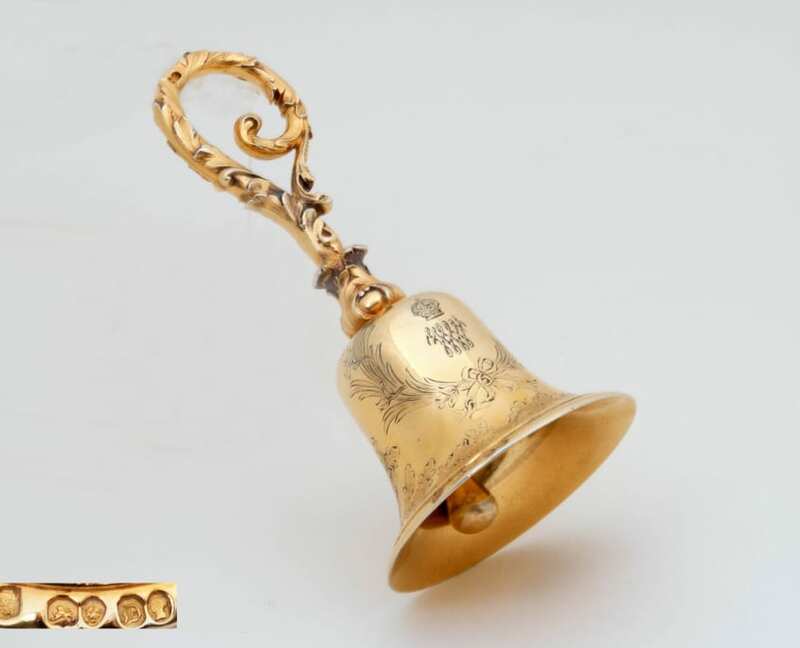 Many of our objects found in this category were initially used for the representation of royals and aristocrats. Tureens: a tureen is a large bowl with a lid, very often with a platter, used to serve soups or other liquid food. The vessel had also a removable insert and was accompanied by ladles and large serving forks. The origin of the vessel remains unclear; its placing on a richly serviced table was in any case very important. Platter & Credences: a platter is a large round or oval dish. Platters were used for serving meals and had sometimes also a simple but representative character. A credence or also a présentoir is a tablet with feet and belonged mostly to sets. 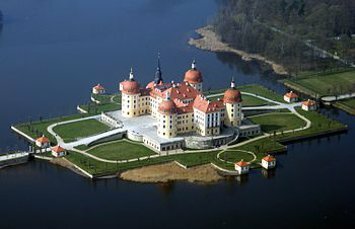 The ceremonial life-style imposed the keeping of a distance between the gentleman and the servant already before the eighteenth century. This is why the credence was used as an “intermediary” object between the two. Moreover credences were seen on the table during the ceremonial diner. Besides women often used these objects for their daily toilet and morning beauty care. 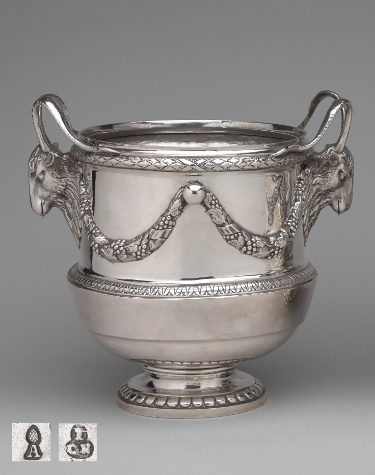 Under “Courtly Silver” you can find objects coming from royal and princely silver collections. 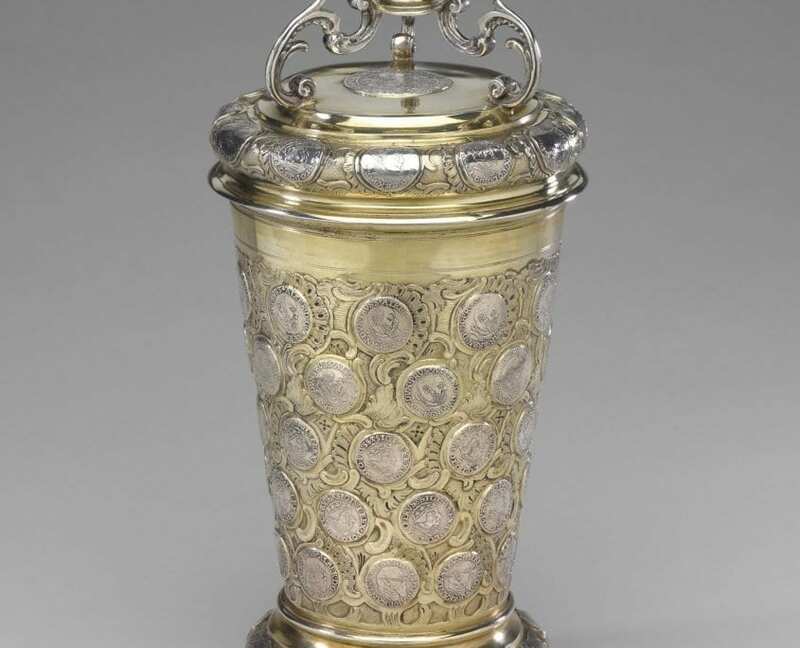 Until the twentieth century Silver collections were stored in castle vaults. 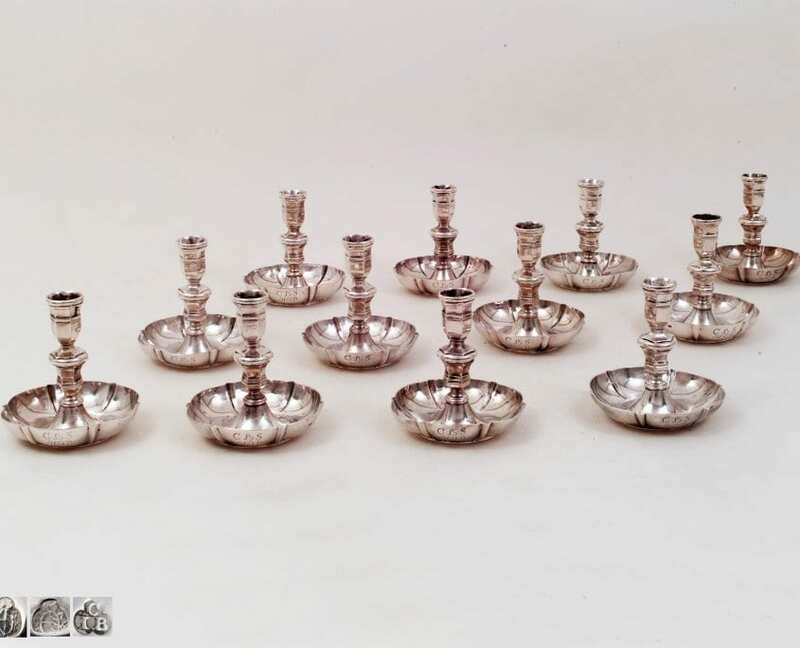 The rooms of the silver collection were used for the conservation and storage of the table services. These rooms were thus mostly on the ground floor or sometimes in the basement; in any case, as close as possible to the kitchen, cellar and bakery.